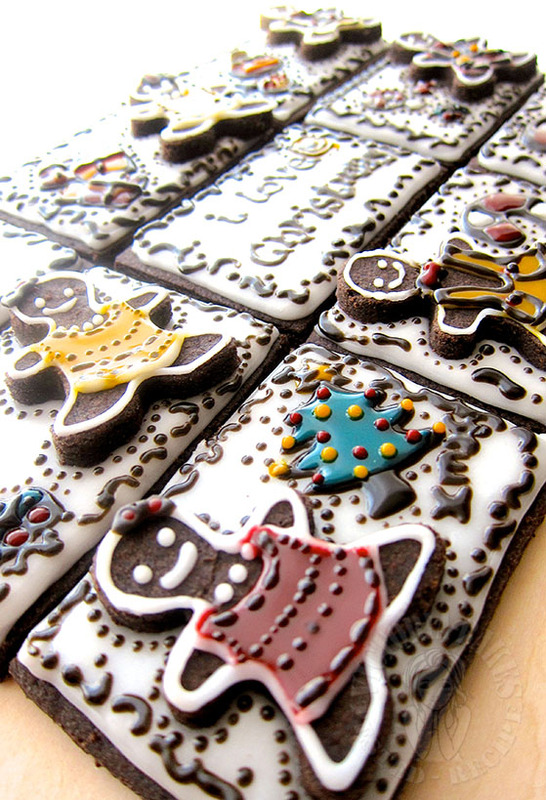 very festive look of cookies..look lovely! 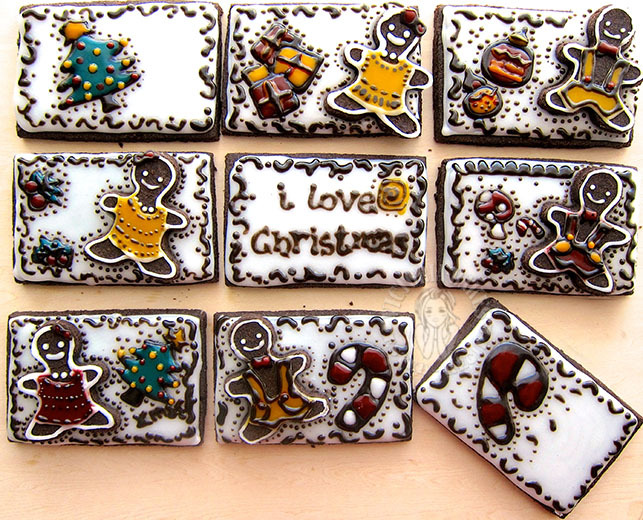 At your first pic, these cookies look like a small christmas card. If only I could receive one of this edible christmas card from you. I will really appreciate this well done pretty cookies. Victoria, you are so good in doing decorating in your bakes. 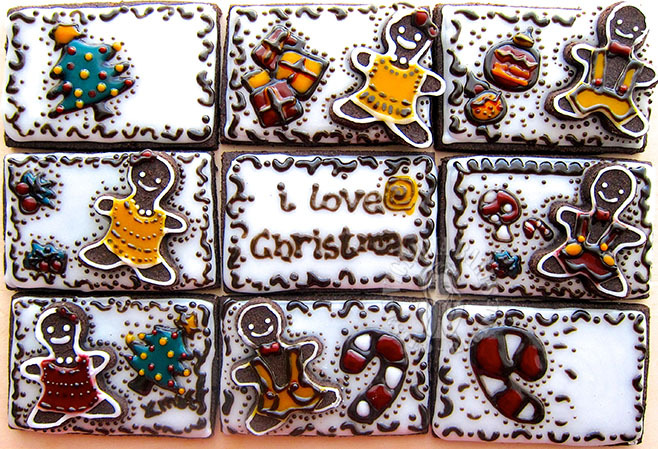 Beautifully decorated festive cookies, truly a piece of art. Have always admired all your bakes, creations. Wow! Amazing cookies. Very festive looking Christmas cookies. Can deliver 1 big bag to my house or not??? Love it! Thumbs Up and big salute for you! 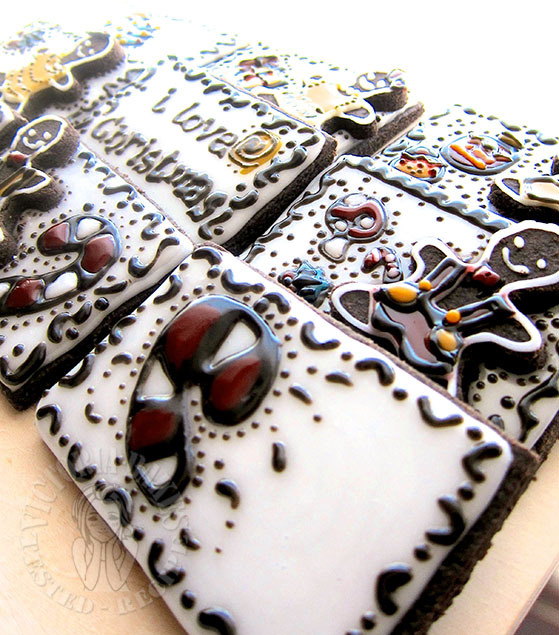 Wow,wow,wow…The design of your cookies is awesome!!! Thumbs up for you!!! !